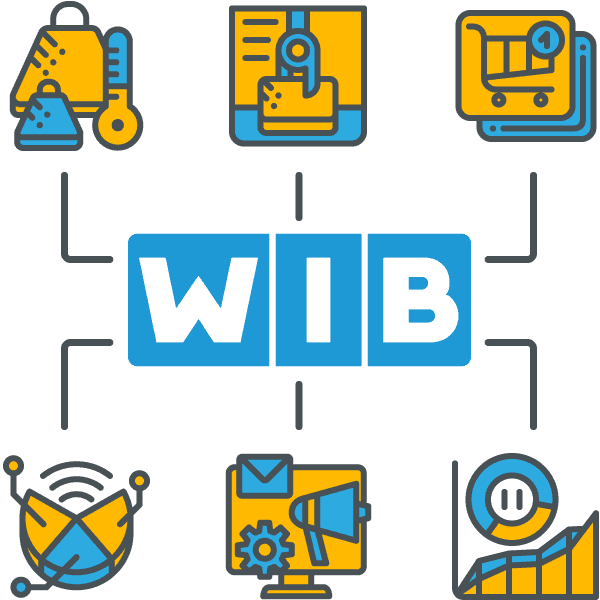 WIB solutions are made to merge online and physical sales, bringing the personalized marketing strategies of the internet into the real world. As consumer expectations are constantly increasing, WIB is committed to providing exciting, interactive and completely personalized shopping experiences by engaging and interacting with the consumer through multiple channels. WIB is an IoT solutions provider, pioneering smart, web-based retail automation globally. 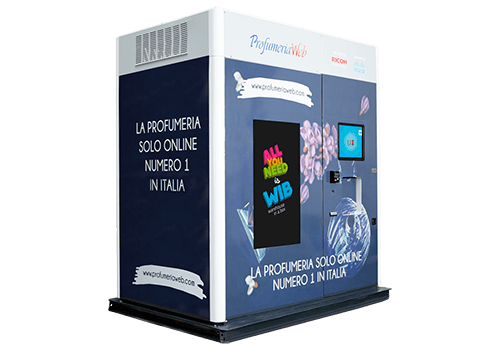 WIB brings patented, next generation cloud-based pick up, drop off and sales solutions to a vast range of retail industry segments. WIB offers you an end-to-end solution to make your business thrive. In order to keep your WIB Solutions running smoothly and in optimal shape, WIB offers global coverage for a variety of on-site and remote maintenance services. WIB is fully committed to tackling any unexpected troubles with hardware and software. In order to offer the most convenient business model on a case by case basis, WIB has established partnerships that allow us to facilitate your financing. New means of shopping: from the supermarket to smart distributor, what’s new for buyers? 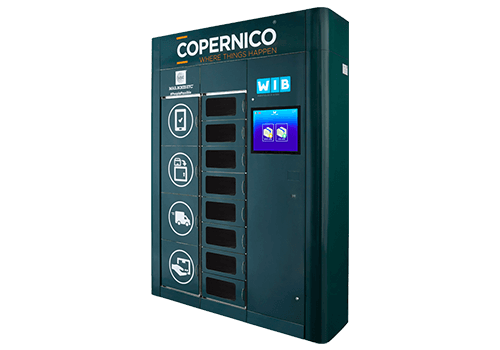 Amazon The Hub and other solutions: are we stepping into the age of residential parcel lockers? Thousands of stores are closing, and there is talk of the retail apocalypse: how can this change be tackled?